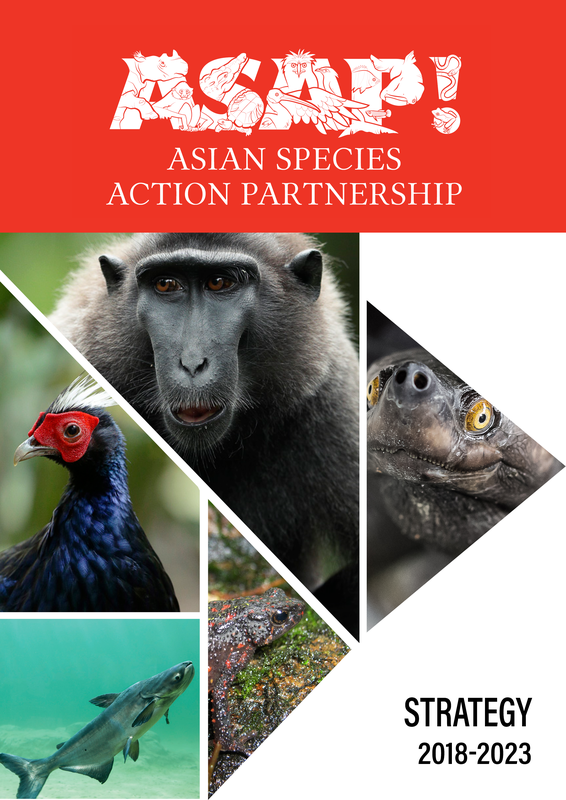 Averting species extinctions in Southeast Asia is now widely recognised as an important component to maintaining healthy ecosystems and human well-being. The region is incredibly important on a global scale for biodiversity, but it sadly has very high numbers of threatened species. As of November 2018, there were 195 land and freshwater vertebrates listed as Critically Endangered on the IUCN Red List of Threatened Species. “There are a plethora of reasons for doing this, but the bottom line is that ASAP asserts the intrinsic right of each species to exist”. If you have any questions or thoughts on the strategy, please get in touch.